And we REALLY want to party!!! That’s right folks its nearly that time of year again!! we will be celebrating our 5th year of FestersPlace TF2 community! 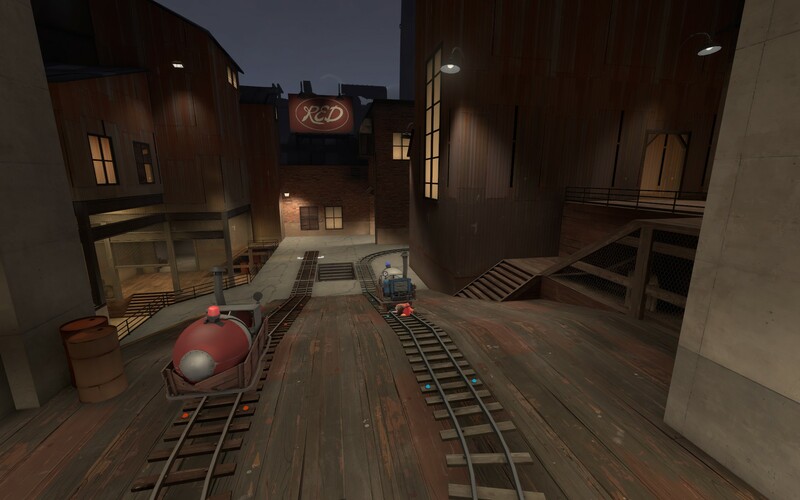 we are working on some ideas for a week long TF2 Extravaganza starting the 11th of March to the 18th of March. The actual day of birth is on the 13th! So pencil it in your appointment books and get your party hat on!